The Pi Alumni Programme is your pathway to develop your career in Pilates, both as a teacher and a business owner. Priority access to our training courses and workshops. 2.5% commission paid on any students you refer who sign up to the Full Apparatus or Matwork Programs. Do you own your own studio or work at a studio that is looking for an additional revenue stream? If so, this is the perfect next step for you. Once your studio is set up as a Pi Host and you have observed our training programmes, you can undertake the two-day teacher training conversion workshop, enabling you to host apprenticeships and test outs at your studio. Not only will you receive 5% commission on all referrals, but you will also be paid for managing and hosting the test outs. There are also additional opportunities to drive revenue from your students by hosting their classes and allowing apprentices to bring friends and family into practice. You may also wish to host our programme and continuing education activities at your studio. This is perfect for those who would like to progress their careers and become a teacher trainer for Pi Studio. It’s by invitation only and you will have to have had a minimum of 6 years classical teaching experience. Once a Pi Teacher Trainer you will receive 5% commission on all referrals and you will also be paid to deliver the training programs. A prestigious option and will only be available to a select few studios based on location. As a Pi Partner you will host and manage the Pi Training Programmes at your studio with full autonomy. All revenues will be paid directly to you and you will simply pay Pi a royalty. We will provide you with full training and support to ensure your success. Maria runs a bright, dynamic and energetic studio in Milan. Her small team of certified teachers will help you to explore the infinite potential of The Method on your mind and body. They commit to everyone with a passion. 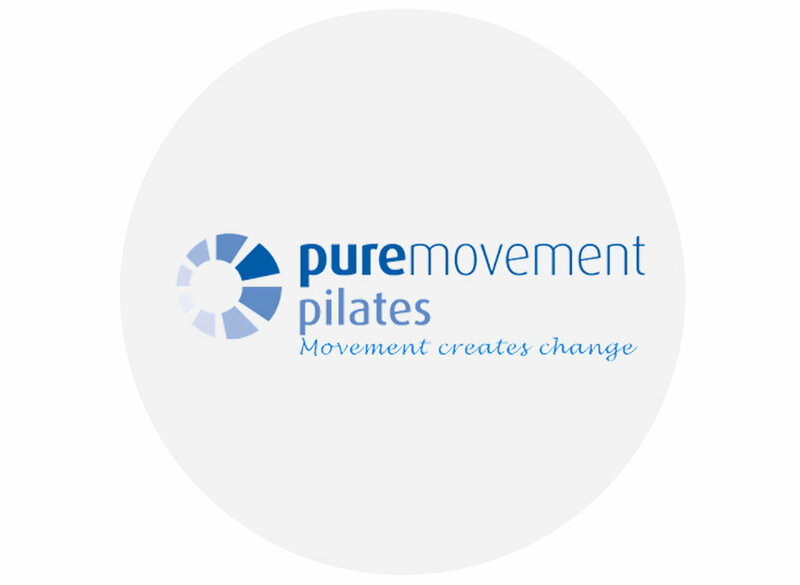 Karen has chosen her team specifically for their passion and love for the Pilates Method, and their warm friendly personalities. Creating a wonderful environment in which to learn. Karen has been in the health and fitness industry for over 20 years and her studio for more than 11 years. She has a powerful reputation in the Pilates community. Voted as Top Pilates studio in Hertfordshire, Top 100 UK Business and awarded #WOW award by Ann Summers Chief Jacqueline Gold. Michelle with her 15 years teaching experience, leads a happy team of teachers, in a bright sunny studio.